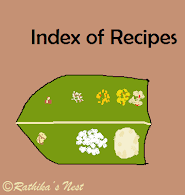 Recently, I came across an exotic recipe when I visited my relative Mrs. Radha, who kindly shared it with me. 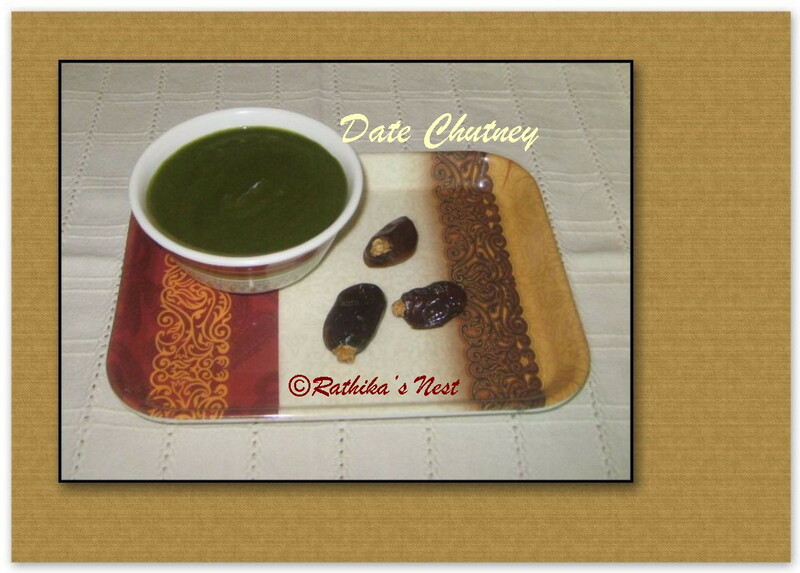 I tried this wonderful sweet and spicy chutney recipe, which came out very well. Date chutney is easy-to-make, simple, and goes well with all types of idly, dosa and adai preparations. Method: Wash the leaves very well and drain. Blend the leaves with all other ingredients into a fine paste using the mixer grinder. Transfer to a bowl. Date chutney is ready! Serve with your favorite breakfast.